Our objective here at Snowy Owl Transportation, is simply to offer you the potential client with the finest achievable Long Haul Trucking support at the very best pricing. Shipping throughout North America, the Snowy Owl workforce is devoted to making your delivery as effortless and smoothly as possible. Snowy Owl Transportation administers flatdeck, stepdeck, as well as double drop trailers (all of them about 45 ft and 53 ft ' in length), complete including air ride. 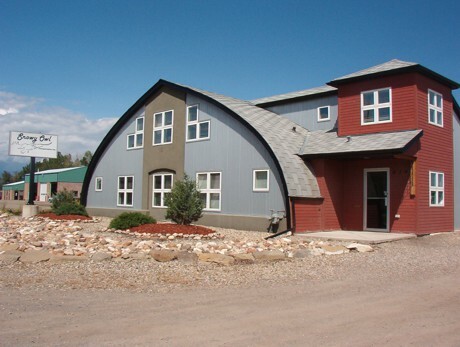 Our company provides an assortment of transportaion options in Canada, the United States of America, and Mexico. When it comes to loads necessitating complex trailers we depend on our operators and tractors in conjunction with the support of a trailer rental service, to make sure that we can have the exact equipment and experienced operators all of the time, no matter the dimensions. We are stable customer oriented company with a very experienced team. Our staff members are experienced in all aspects of transportation and logistics and very capable of ensuring that your transportation needs are met and more. We can certainly take care of a range of transporting needs. Regardless of what your trucking desires, from short haul to long haul, LTL , to Super Heavy as well as Over-Dimensional cargos, Local shipments to intercontinental shipments. We will definitely find the correct resources to get the shipment delivered. 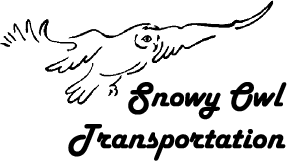 © Copyright 2019 Snowy Owl Transportation. All rights reserved.